Brand the entrance of your business for customers and guests using dimensional lettering and signs. Available in metal, plastic, or high density foam, indoor dimensional lettering can be installed directly to the wall or mounted to acrylic. 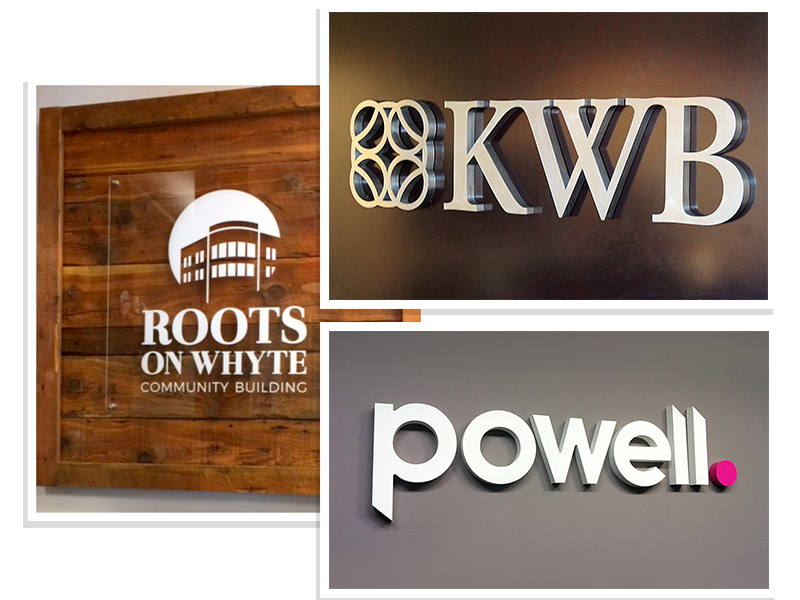 We have endless options for any office or company sign. All of our dimensional lettering and graphic options can be custom-made to match your brand, from logo, shape, and color. From welcome signs and branding tools, through to directory signs to make sure your visitors feel comfortable and find their way, our way-finding and directory signs can help create a lasting first impression. 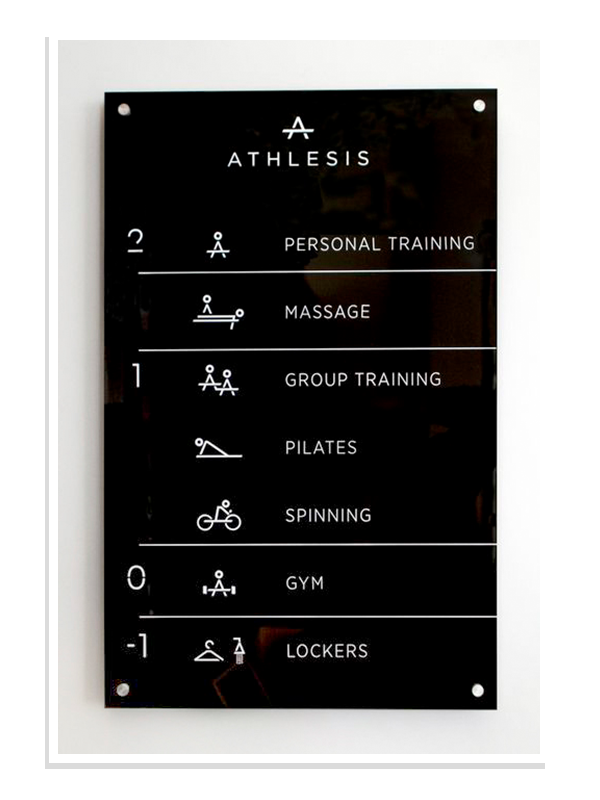 Directory signage can be made to specific requirements with interchangeable sliding entries that can be removed or updated for every occasion. Each individual entry can also be illuminated or back lit to ensure it catches the gaze of every passer by. We have diverse line of custom directory and way-finding signs allow for individual branding for your tenants, while still maintaining the look you envision for your brand in your lobby. Wide variety of materials available from metal, plastic, acylic and high density foam. Our flat Cut Metal Letters and Logos are made true, from high-grade plate metal. Design your signage any way you want! We offer the widest range of metal alloys, finishes, and gauges.